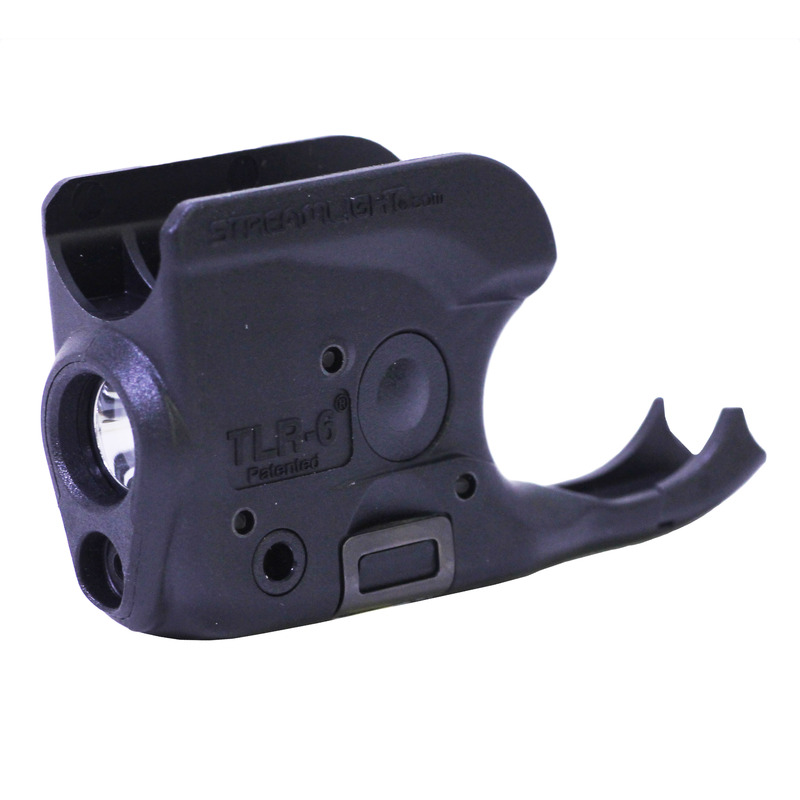 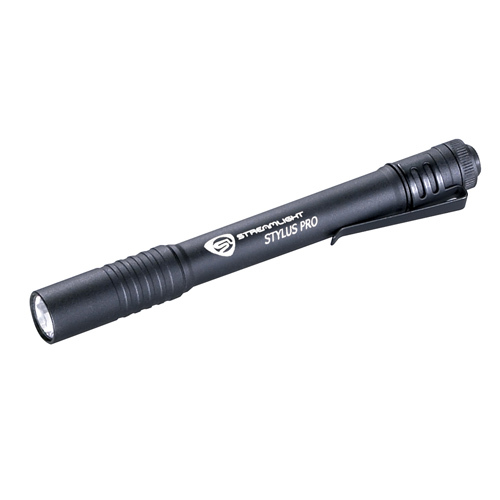 The Fenix Lithium Ion Rechargeable Battery has been specially designed for high-intensity flashlights. 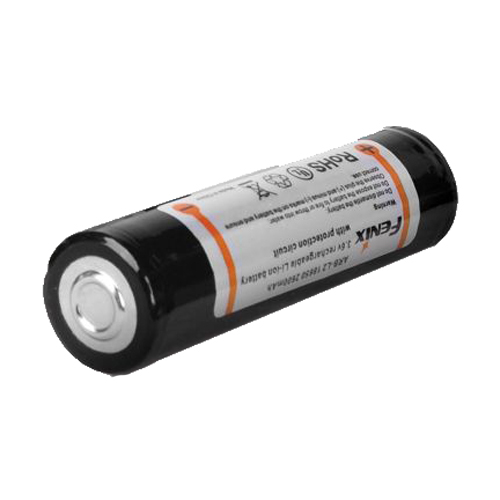 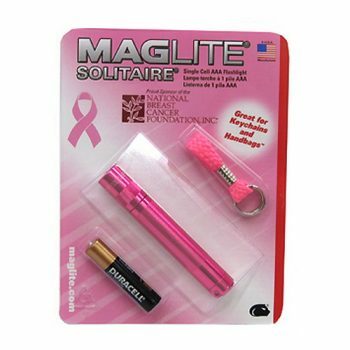 This Rechargeable Flashlight Battery from the experts at Fenix features large capacity, outstanding performance, great reliability and aimage compact design, making it the best choice for all of your illumination needs. 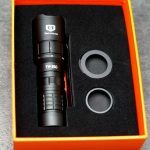 Be the first to review “Fenix Flashlights Fenix 18650, 2300 mAh battery,Black” Click here to cancel reply.